The touch sensitive panel atop the CALLISTO speaker cabinet lets you control the volume at the touch of your finger tip. The included Bluetooth remote & the Sound Hub's volume knob gets the job done just as easily. Regardless of your approach, the actual volume change is done at the very end of the signal chain. The Sound Hub supports a list of different sources: Bluetooth (AAC & Apt-X HD), Analogue (RCA & Mini Jack), Coaxial RCA, 2 x Optical (Audio & TV), USB output (Google Chromecast Audio) and 2 x modular expansion ports (e.g. BluOS). 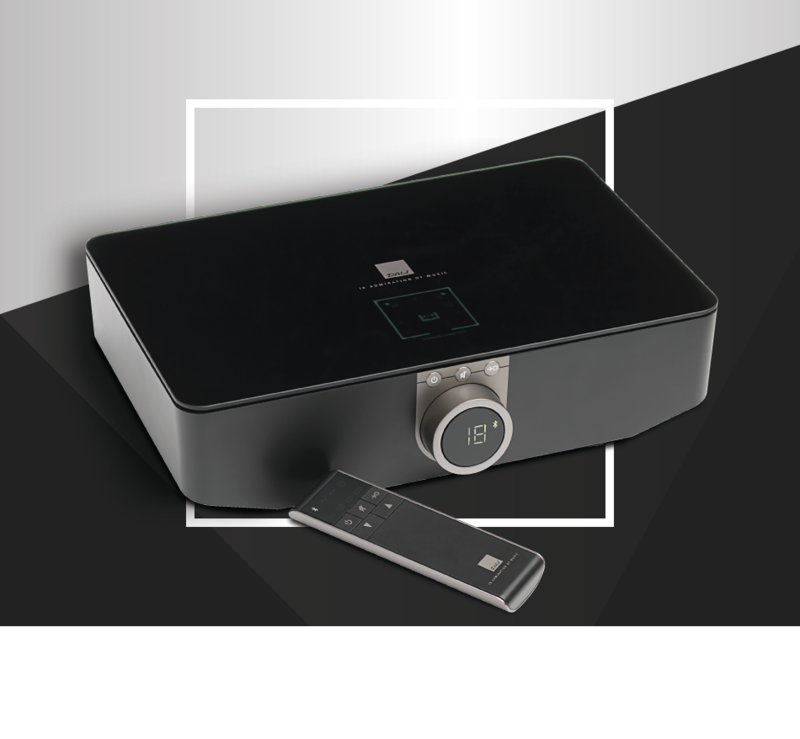 Benefit from Bluesound’s incredible BluOS hi-res multi-room platform by adding the optional BluOS module. BluOS is devised by audiophiles for audiophiles to deliver the best digital sound quality imaginable throughout your house. Access almost any streaming service via the free BluOS app. The DALI Sound Hub features an extended range of digital and analogue inputs combined with an auto source sensing system. The Sound Hub automatically activates the right input the moment you start playing music or turn on your TV – so you can just sit back and enjoy exquisite audio. The front-facing volume knob embeds an LED display, which combines Hi-Fi tradition with convenience. The LED display shows the current audio source as well as the volume level, and you can even adjust the light intensity of the display. This is supported by a light display on top of the Sound Hub, which indicates the location of the CALLISTO speakers in the pairing process. We have made the setup simple, so you only have to worry about adjusting the volume, which can be done via a multitude of options. E.g. on the Sound Hub, by using the included Bluetooth remote, directly via the touch panels built atop of each speaker or via your smart device (depends on the brand). The DALI CALLISTO system is MQA Certified. By adding the DALI BluOS NPM-1 module to your Sound Hub, you can now take advantage of the ever-growing catalogue of studio master recordings that have been encoded into MQA and streamed on services like Tidal. The wireless connection between the Sound Hub and the speakers is an extremely stable digital connection, made on either the 2.4 GHz or the 5.8 GHz band depending on location and quality of the connection. The proprietary 30 bit protocol transfers an uncompressed I2S audio signal in 24 bit 96 kHz, utilising the remaining bits to control volume, speaker ID and other control data. Because it works on a less trafficked band, and the protocol is specially designed for transporting an audio signal, the connection is highly stable introducing next to no packet loss. The protocol uses forward error correction to remove the result of packet loss should they occur. The high bandwidth low latency protocol functions as a point to multipoint connection. This allows for multiple speakers to connect to the same stereo signal. With latency below 25 ms, sync between video and audio from a movie or TV source is obtained well within conventionally acceptable limits. Bluetooth is built into the DALI Sound Hub as standard, offering the possibility to transfer sound to the CALLISTO system from almost any device - supporting AAC and Apt-X HD quality. 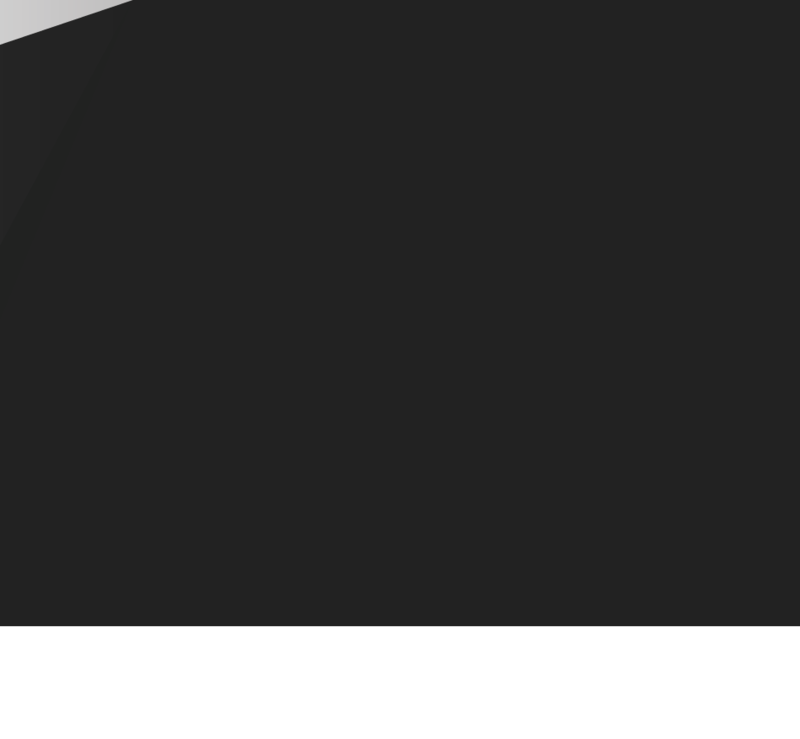 AAC is an improved audio protocol that despite still being lossy, supports a larger amount of audio data to be transferred via the Bluetooth connection. It’s the highest quality of Bluetooth transfer for an Apple product. Apt-X HD is a well-known audio protocol, allowing for compression of up to 24 bit 48 kHz audio streams and a wider bandwidth transfer than Apt-X. This allows for high quality playback of not just traditional audio files, but also HD quality music over Bluetooth, along with full backward compatibility with Apt-X. The Sound Hub features two optical inputs that are controlled differently - with a clear focus on TV and audio use. The TV input is activated by the carrier signal. This enables the Sound Hub to power up the CALLISTO speaker system the second the TV is turned on. The audio input is activated by an audio signal, and by analysing the audio signal, the Sound Hub can determine if audio is played back, and if not, will automatically power off the system, turning it back on again when a signal is detected. The optical input accepts any data rate from 16 bit / 32 kHz to 24 bit / 192 kHz. The signal will be converted to work optimally with the 24 bit / 96 kHz wireless transfer audio protocol before being passed on to the connected speakers. For direct digital connection between an audio device and the Sound Hub. Like the optical input, it will accept from 16 bit / 32 kHz to 24 bit / 192 kHz. The high-quality ADC samples the analogue signal in 24 bit / 96 kHz using the system master clock for optimal wireless transfer to the CALLISTO speakers. LFE type subwoofer output. When a subwoofer is connected, everything below 100 Hz is sent through this output to a connected subwoofer. Line level RCA output. This output allows you to use the DALI Sound Hub as a pre-amplifier for your existing setup, making it possible to enjoy the benefits of the modular extensions and the auto source sensing capabilities. The Pre-out can also be used to connect to the CALLISTO speakers via a cable in cases where wireless transfer is not preferable. The built-in USB A port delivers a 5V 1A output to power connected devices like a Google Chromecast Audio, or charge a mobile device whilst playing. It is also used to update the Sound Hub’s firmware. The built in USB port does not offer the ability to playback audio stored on a connected device. One of the most innovative features of the DALI Sound Hub is actually hidden away from view. The two modular expansion ports on the back panel open up the hub to a world of possibilities. Via the DALI designed open standard connector, any type of audio module can integrate 100% with the Sound Hub system. This enables a total seamless addition of extra hub functions - allowing for streaming, multi-room or even multi-channel expansions, but also future proofing the Sound Hub. This includes any connected speakers by separating the quickly evolving music delivery technologies from the more robust and time durable speaker technology. 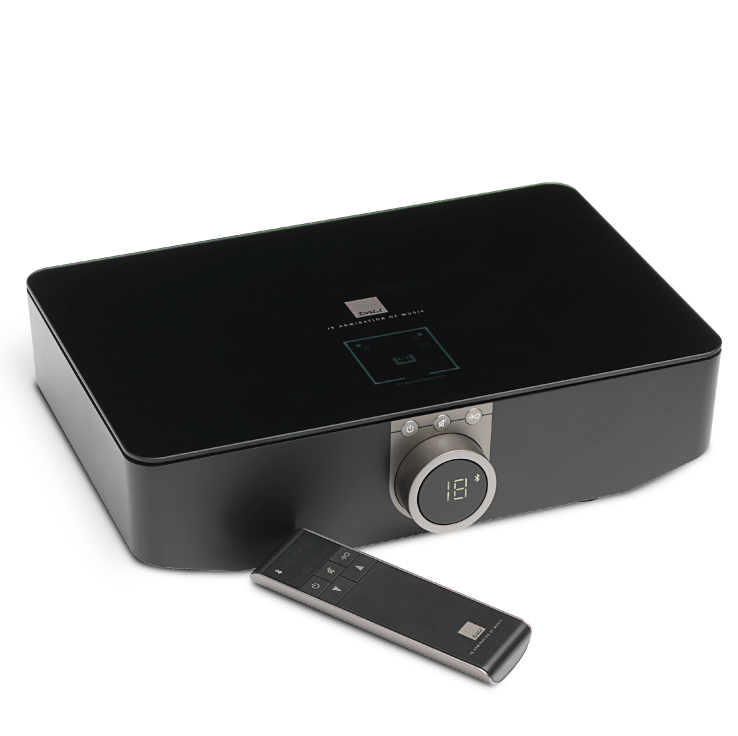 Our first expansion module integrates Bluesound’s incredible BluOS hi-res multi-room platform. BluOS is devised by audiophiles for audiophiles to deliver the best digital sound quality imaginable throughout your house. And because BlueSound is compatible with speakers from a variety of audiophile manufacturers, it delivers flexibility, convenience and choice as well as unparalleled quality. Which makes it a natural extension to the CALLISTO wireless family. The wireless CALLISTO system is now MQA Certified by MQA Ltd. This applies to all the DALI CALLISTO products, when the optional BluOS NPM-1 plug-in module is installed. MQA’s award-winning technology captures 100% of the original recording and packages it in a file small enough to stream. When streamed by BluOS through the Sound Hub's wireless no-loss fully digital audio transfer, every little detail in the MQA file will find its way to the ear of the listener. BluOS was an early adopter of the MQA technology and the DALI CALLISTO system now joins the nearly 30 other BluOS Enabled products by NAD Electronics and Bluesound as MQA Certified.